I was just talking with my husband about how we have not been home for a major holiday in at least three years. He did not believe me until we went through each celebration. Not having family in town is really tough, and we usually spend our holidays traveling to them. An unintended consequence of all this travel? When I don’t have to entertain at home, I tend to get less creative with holiday food items. However, I am taking a stand this year by making some fun Easter cheesecake hacks. 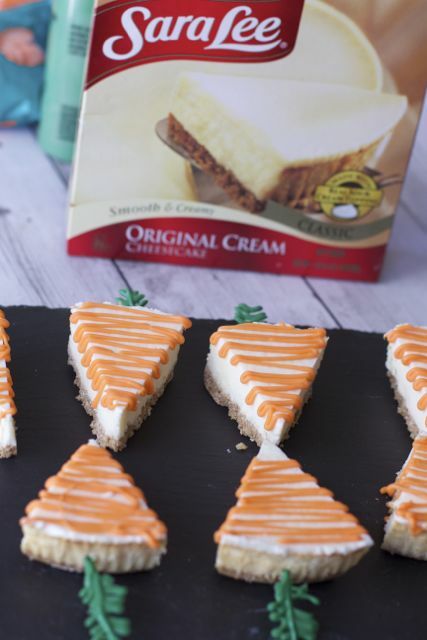 I am calling them “cheesecake hacks,” because with the help of Sara Lee Original Cream Cheesecake, you skip the major part of baking a cheesecake from scratch. When you think of Easter, don’t you think of bunnies? What do bunnies eat? Carrots, of course. 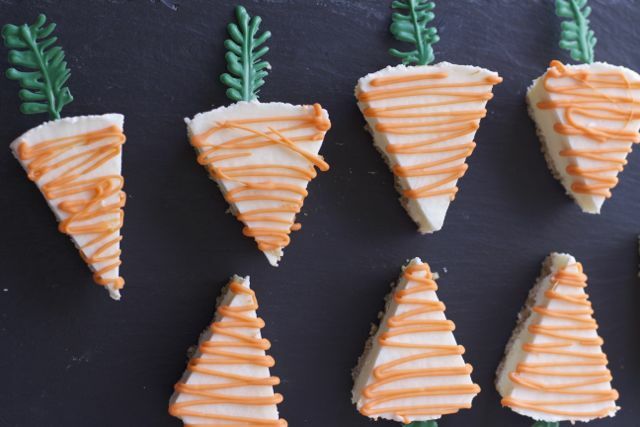 In only a few minutes, you can create these adorable carrot cheesecake slices to serve at your Easter brunch, or you can easily bring them to an Easter Party. 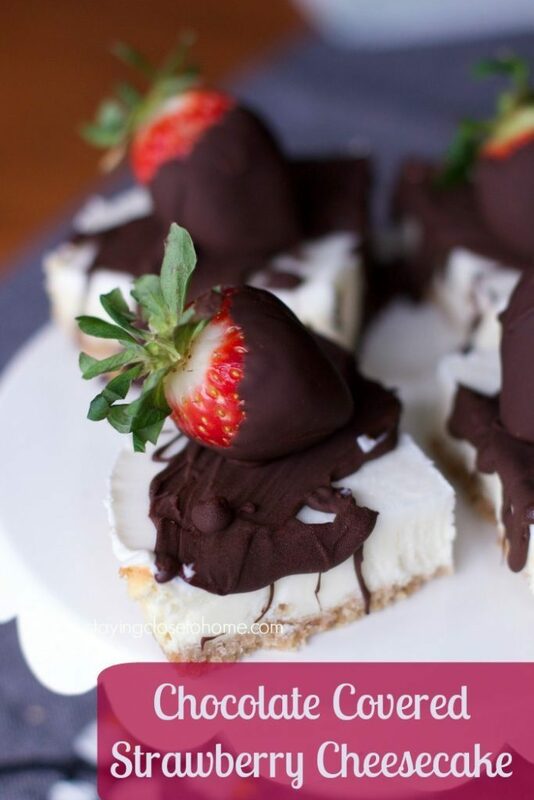 Since the Sara Lee Cheesecakes are frozen, it makes it even easier as the chocolate will harden almost instantly. No need to defrost this cake before decorating. As I mentioned above, the frozen cheesecake actually helps the process along. 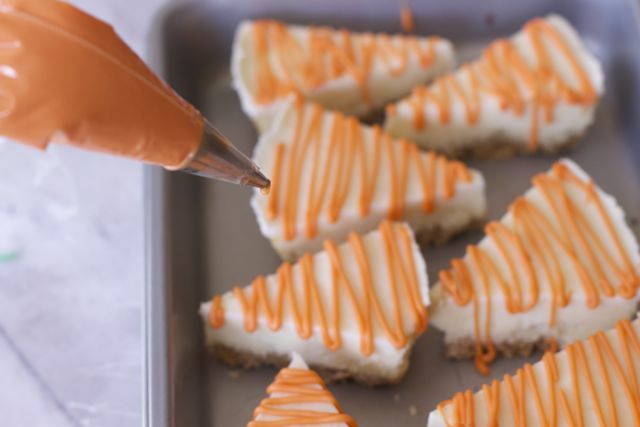 Cut the cheesecake into eight, even slices. The box suggests four servings, but I like my carrots skinny! Place each piece on a cookie sheet lined with parchment. You will have them sit for a few minutes while you make the carrot tops. Place another piece of parchment onto a cookie sheet. 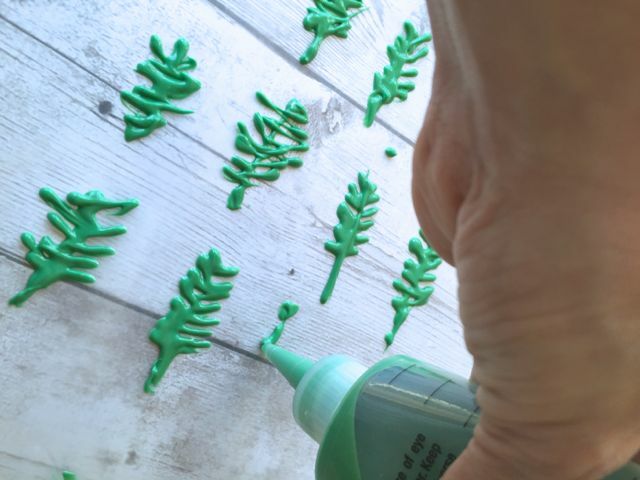 Using melted green chocolate discs, create your carrot tops. Allow them to set completely. In the winter, this takes a few minutes. If your climate is warmer, you may want to place these in the fridge to help them set. Next, melt orange chocolate discs in the microwave. You can place the melted chocolate in another plastic bottle or a disposable frosting bag with a small tip. Gently squeeze the orange chocolate over each slice. Allow each to set for a few minutes. 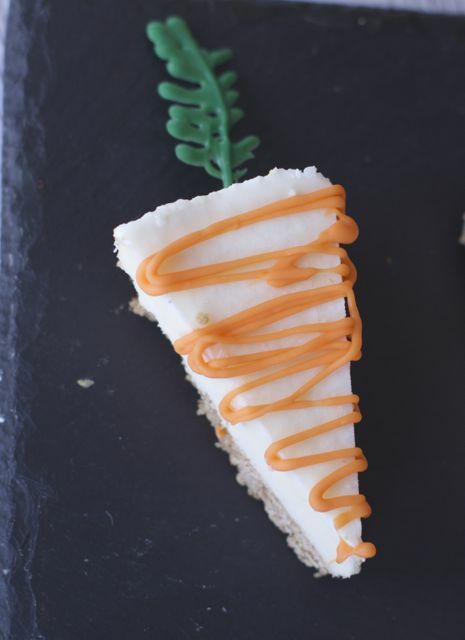 When the cheesecakes have slightly defrosted and your carrot tops have hardened, you can insert the carrot tops into the crust side of you cheesecake slices. I told you it would be easy to make a yummy store-bought cheesecake into something even more spectacular! Display them on a tray, and voilà — you have an awesome dessert to share with friends and family. 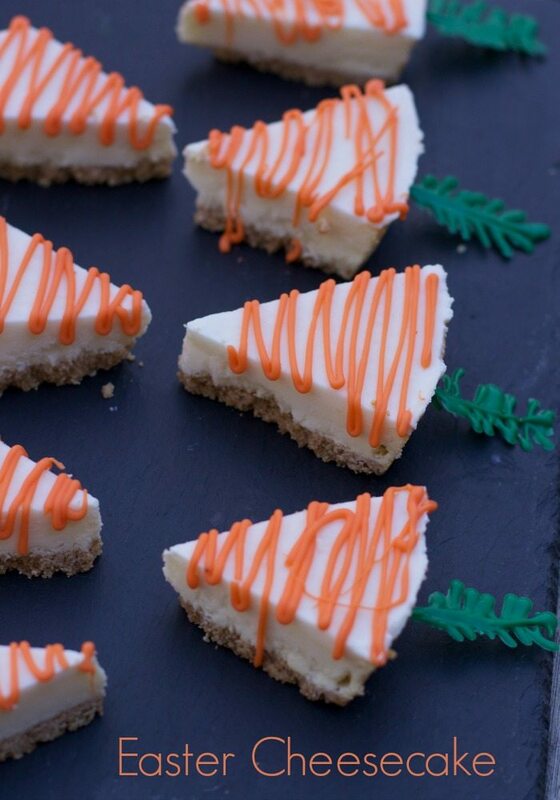 Who could say no to these adorable Cheesecakes hacks for Easter Treats? I’m excited to make more of these fun treats for a friend who recently had surgery. I am bringing them dinner this week. Be sure to use the instant-redemption coupon on your Sara Lee Original Cream Classic Cheesecake package for $1.50 off your purchase of one cheesecake, good through 3/31 while supplies last. We found our Sara Lee desserts at Food Lion. UPDATE: Here is the Chocolate Covered Strawberry Cheesecake slices I took to a friend. I know taking out the baking is so much easier. THis is so cute!! I am totally doing this for easter brunch. They turned out perfectly!! I cannot wait to try this. These are adorable! And the “hack” part of things just makes them even better! 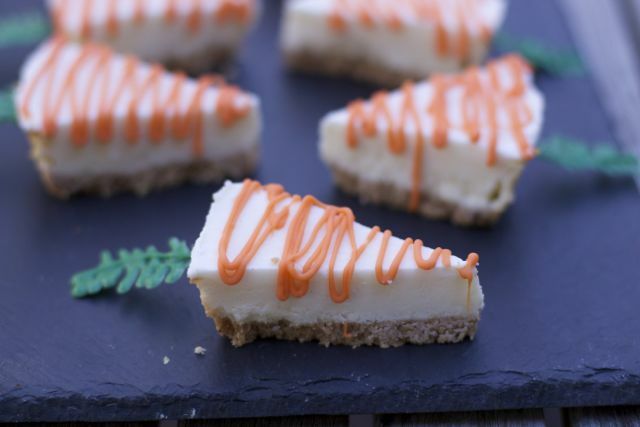 Spring screams for cheesecake, and these are adorable! I can’t wait to make them with my daughters! These are adorable! 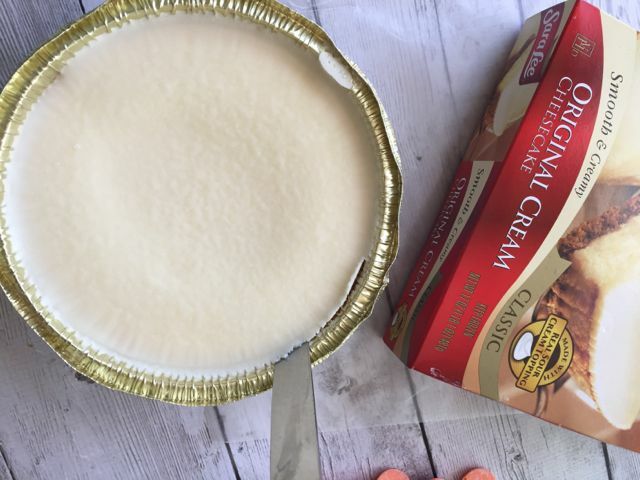 I can never make a cheesecake that doesn’t crack, this seems like a great way to skip that! These are adorable! What a cute idea! 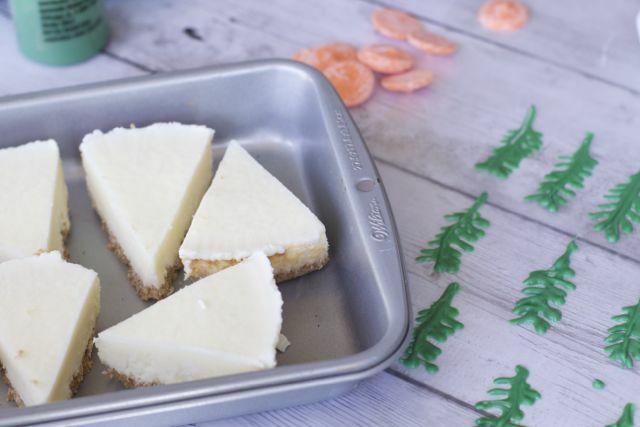 Cheesecake is a favorite in our house, having one in the freezer is perfect for a quick dessert. 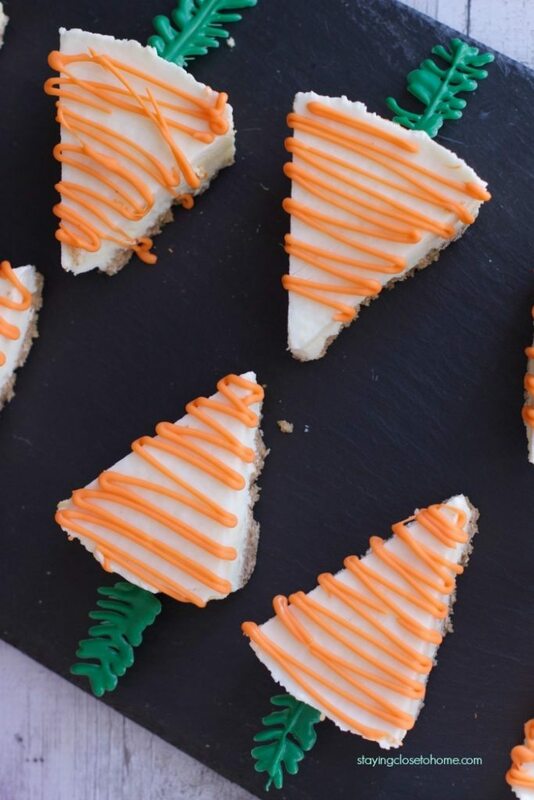 These look adorable and perhaps easy enough for me to make. Cheesecake is my absolute fave and I never thought about making it Easter ready. Yum! We don’t usually do much for Easter, but I would love to make a cheesecake and bring it to my parent’s house who are hosting this year.